After Selling his Tuscan race car at the end of last season, Martin Crass found that he just couldn’t keep away. 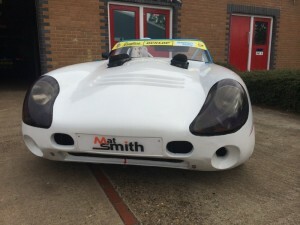 So we have sourced another Tuscan, the ex Micheal Cain Car, last run in the challenge by John Seery. 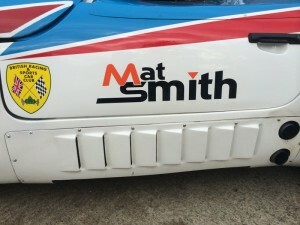 The Car has been recommissioned here at Mat Smith Sports cars with some updates for reliability and the car setup to suit Martins preferences. 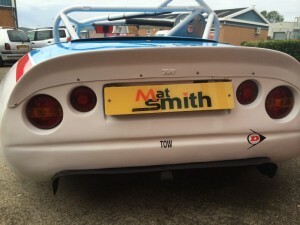 The First outing for the new car will be at Snetteron on the 12th and 13th of July. With martin back in a car with us we are hoping for some great results. We look forward to seeing some of you at the circuit.